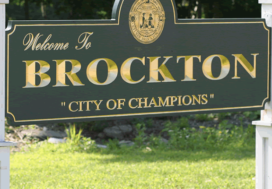 Great opportunities for home ownership in Holbrook, MA! Powered by WP Real Estate Theme. © 2019 Denise Clifford - Realtor ®. All Rights Reserved.